I’ve been a frequent contributor at various publications – here are links to my author pages: Wall Street Journal, Vice, Organic Authority, EcoSalon, Paste Magazine, Epicure and Culture, and Rodale’s Organic Life. It’s more technical than you’d think. The wine-and-cheese pairing isn’t just tired – it’s also not the best way to bring out the flavors of either. Even a siege wouldn’t keep Parisians from seeking out their daily pain. Despite its plethora of cafés, coffee quality in Paris has historically been subpar… until now. A handful of my favorites for wine, small plates, and more. Post-Revolutionary Parisians could really put it away. A history of this classic French dish, by way of a grotesque cemetery and a king’s major first world problems. While Paris has long been a center for cheese lovers, cheese makers are a relatively new addition to the culinary landscape. 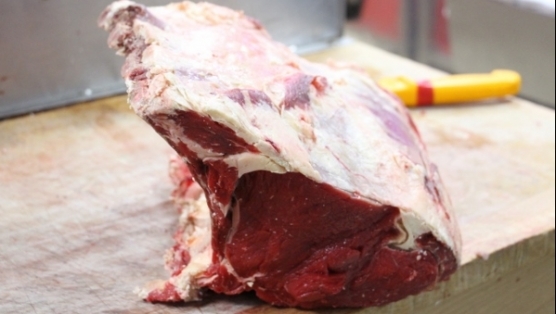 A prime rib at François Brun’s Limoges butchery. In Limoges, the butchers have their own chapel, their own saint, and hold the keys to the city. Bright orange and covered in a lunar surface, mimolette is a curiosity worth exploring. French women once gave this cheese to English soldiers as a token of their affection. Old loopholes have led to legislation that may change the taste of camembert forever. The “fantasy” of Brie isn’t Brie noir. Saving bees is a tradition traversing generations in Sologne. My favorite French cheese has a bit of a strange tradition surrounding it. 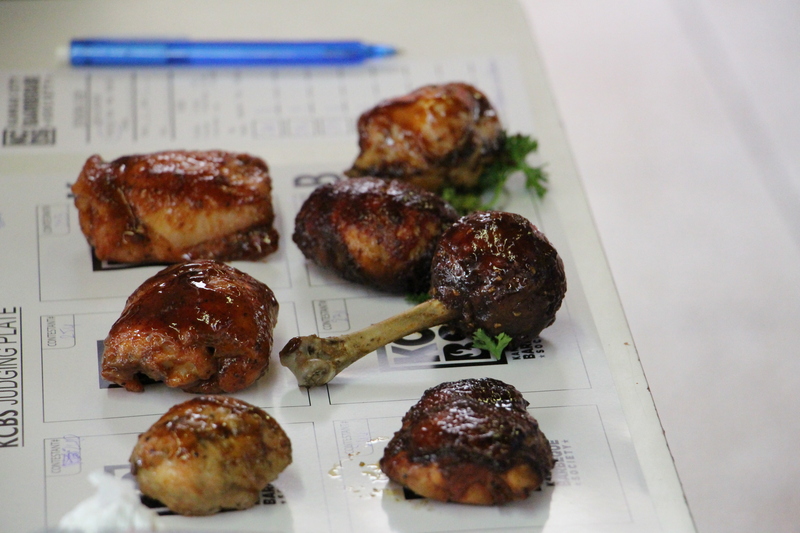 A judging plate for the chicken category of the competition. The self-defined “barbecue police” comes to Belgium to witness Americana appearing in Europe. The French fry’s name isn’t random, but it isn’t French either. Dieting is out – this technique is in. Which region boasts the very best barbecue? This trendy new diet from Dr. Mark Hyman unites the best of the paleo and vegan diets. Despite the ever-growing popularity of plant-based diets, there are still quite a few unfortunate myths surrounding these healthy eating plans. Dan Giusti wants to make a real difference in kids’ lives.